As people nowadays are constantly on the move, more and more of us experience the death of a loved one while they are away from home. If needed , our company provides the framework of promptly bringing your loved one home with dignity and care. 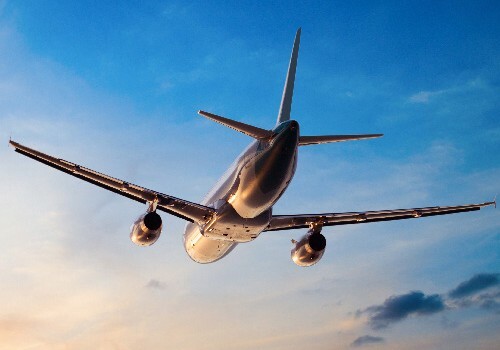 You can be sure that we offer a flexible service, taking care of as much or as little as you want; from document processing and flight booking, to the preparation of the deceased for international repatriation. We help families, friends and communities repatriate their loved ones to and from all four corners of the globe, as we understand what a difficult and confusing time it is when a friend or relative dies abroad. We will act in a speedy and efficient manner. Once you have decided to entrust your requirement to our company you will be looked after by one named member of our staff throughout. Advice on all Repatriation documentation and coffin requirements. Translation services for official documents, i.e. death certificates, invoices and reports. We alleviate any language problems often associated with probate when death occurs abroad. Booking services and airway bill. A range of coffins conforming to international shipping regulations. Urns suitable for international transit including zinc lining of traditional wooden urns. Embalming services suitable for all cases going to tropical climates. 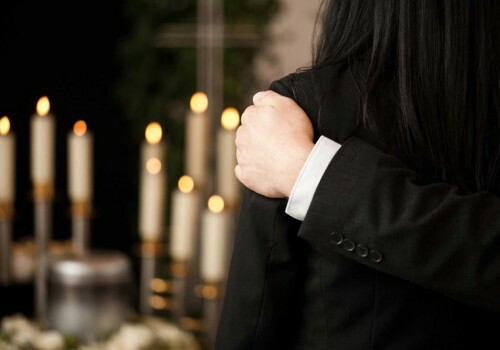 In addition, we arrange the transfer of your loved one wherever you want in Greece, taking care of the funeral and every other detail.